Zombies And Toys: Contest Updates! 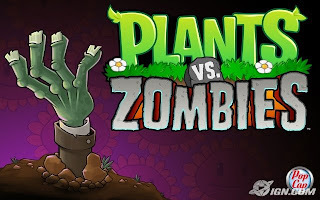 The Plants vs Zombies contest concluded on Friday. All winners were emailed on Sunday. I will post the winner's names as well as some of the adopted zombie's names and zombatars that were created this week. I would like to thank everyone who entered. Your creativity was extremely entertaining and your participation appreciated. I would also like to thank PopCap Games for their time and generosity by sponsoring. If you did not win, I strongly suggest heading over to PopCap. 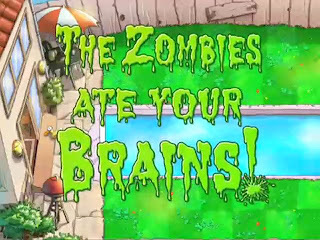 Download the free trial version of Plants vs Zombies and put some serious thought into purchasing. The game is extremely addicting and fun and my son loves watching me play. Plus, there's a "zombie bowling" mini-game that he has a great time with! A new contest will launch sometime next week. What zombie goodness is in store for June's winner you ask? 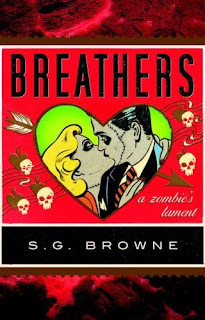 How about a signed copy of S.G. Browne's latest novel, Breathers: A Zombie's Lament! I first mentioned Browne's book here in March, along with the information that Diablo Cody is set to produce the upcoming movie adaptation. Since then, Browne has been kind enough to not only sign and donate a copy, but also take the time to answer a few questions for us! Thanks for reading and look forward for details soon. As a reminder, follow me on Twitter for exclusive updates!